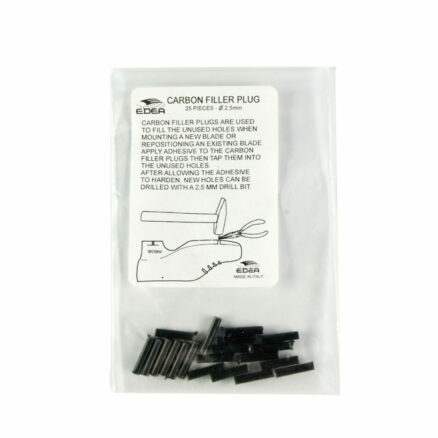 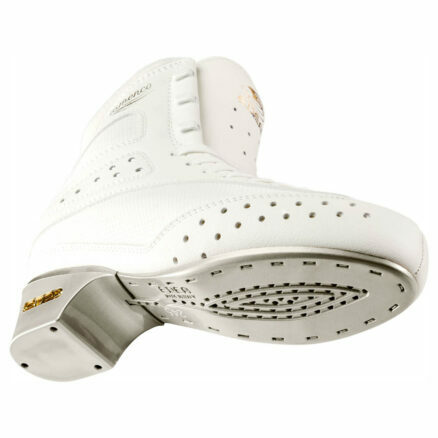 EDEA Skate Inner Soles – Standard – Skates U.S.
Centimeters they are to be installed in. 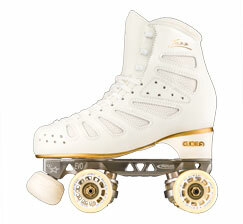 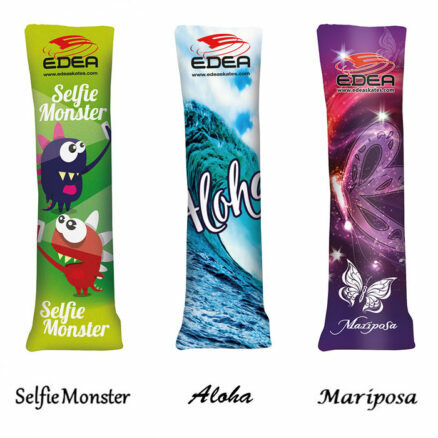 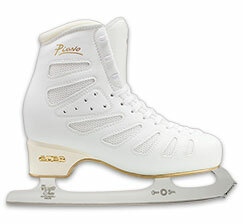 EDEA Inner Soles are padded and designed specifically for EDEA Skating Boots incorporating proper alignment for the exclusive EDEA Ventilation System, which allows the foot to breathe in the Skating Boot. 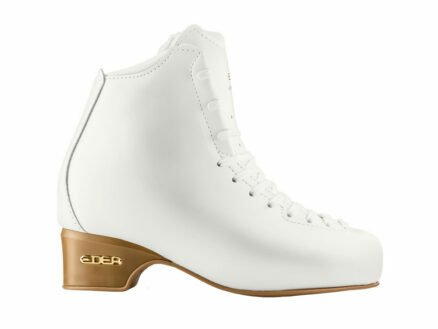 Order based on the Centimeter Size of the EDEA Skate that the Inner Sole is to be installed in.